The second poorest community in Florida, nearly half of the people in Immokalee live below the poverty level. 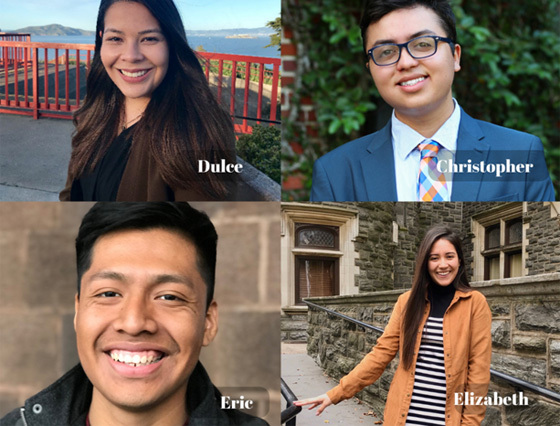 Our hometown is a special place filled with hard-working migrant farm workers and their families who desire a better life but have little hope of achieving it. 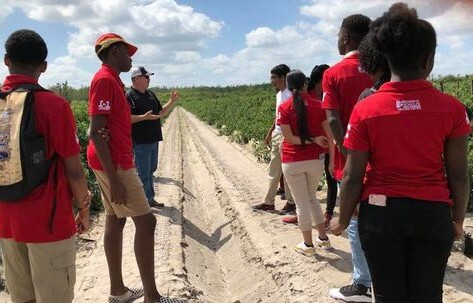 In 2014, a group of high school students dared to dream and with the support of 1By1 Leadership Foundation, they started Taste of Immokalee. 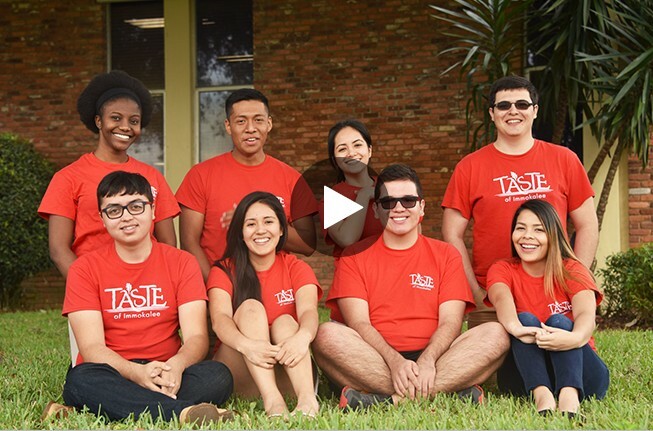 Taste of Immokalee is a benefit corporation committed to empowering youth to rise out of poverty and influence positive change in their community, with the business and leadership skills needed to succeed in college and in professional careers. 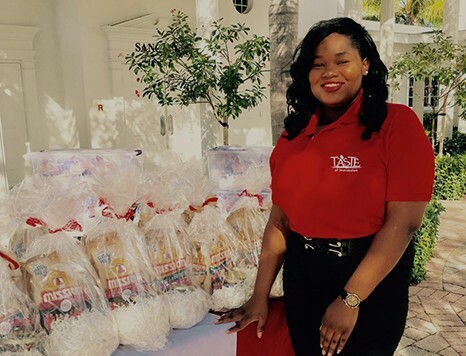 That was the beginning of Taste of Immokalee, a social enterprise created and operated by high school students. Watch the video and meet some of our founders as they recall the journey and share how their lives have been changed. 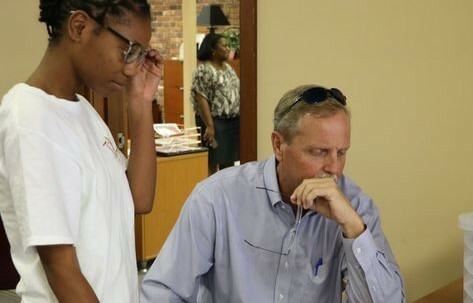 Learn about our youth entrepreneurship program that provides real-world business experience in all aspects of business. 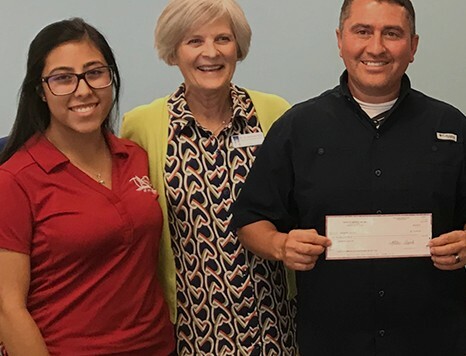 Learn how our profits have been used to provide toys to the Immokalee Child Care Center, newborn clothing for migrant mothers, backpacks and school supplies, and a $10,000 donation to support relief efforts when our community was devastated by Hurricane Irma. Our graduates are thriving in college campuses around the country – the first in their families to have that opportunity. 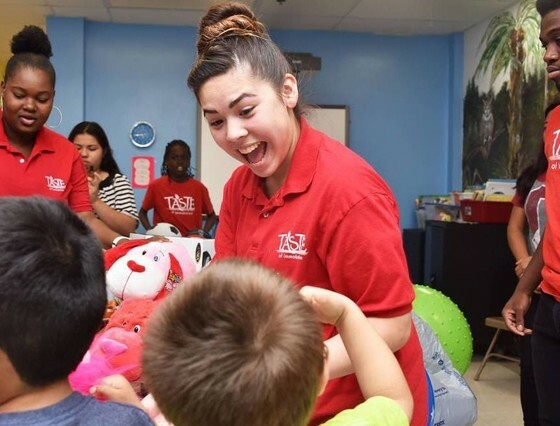 As our graduates pursue their dreams, they remain involved with Taste of Immokalee by serving as role models to our younger students. 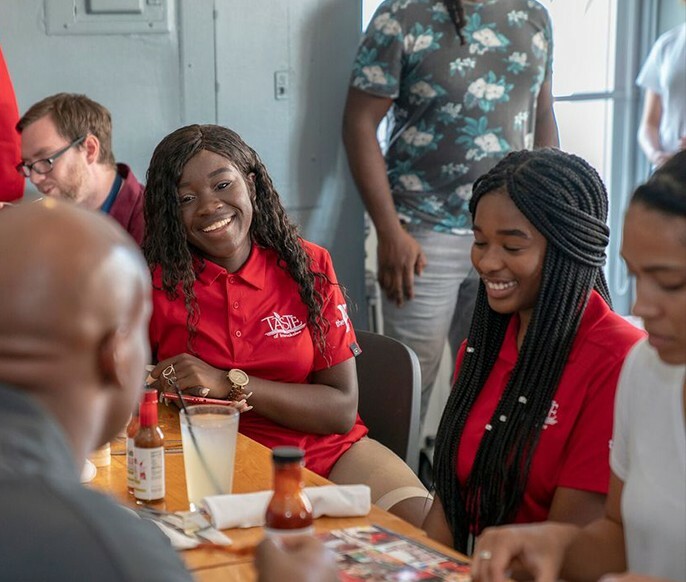 Learn how your donations and corporate sponsorships enable us to empower determined teens with business skills and scholarships.